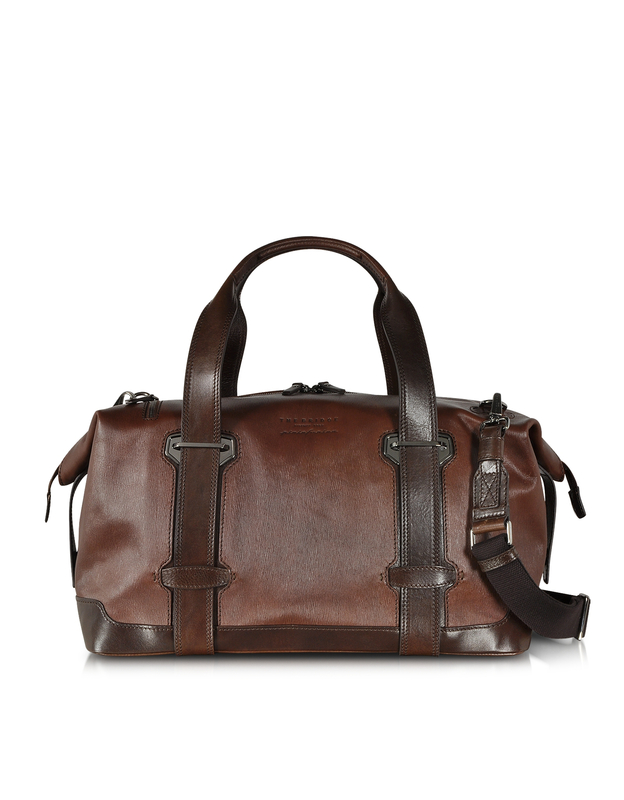 – The brand was founded with a belief “High quality Italian Leather Goods for a great price”. – They are aimed to provide classic and high quality products with good price. 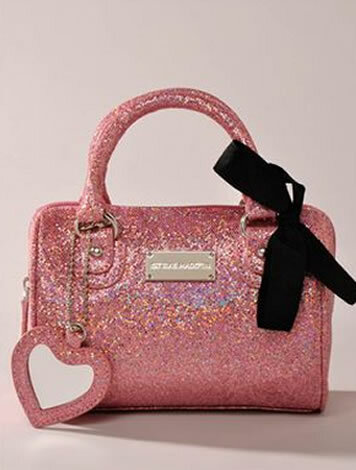 – The designers use top grade leathers, vibrant fabrics to design good quality bags for customers.